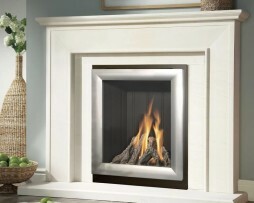 The Ravena is one of the most economical Powerflue fires available with an efficiency of up to 53.3%. 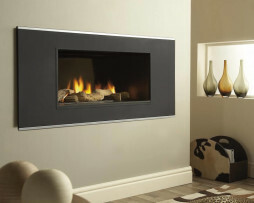 It effectively combines a deep fuel bed with slim construction, allowing the fire to be fitted with most standard fireplace. 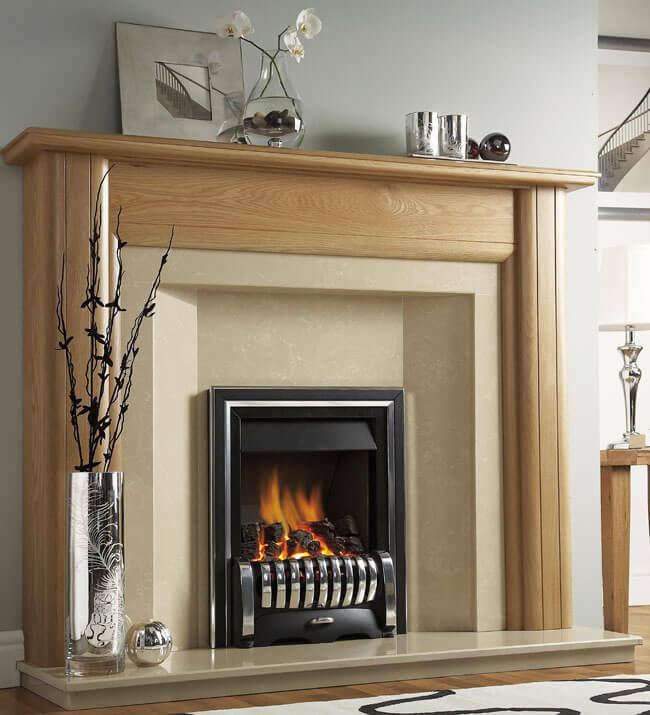 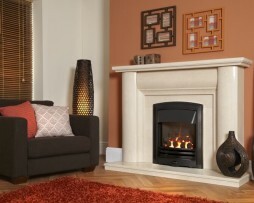 For more information and prices call the Fireplace Studio showroom on 01484 402336 or come and see us.